Since 1961 we at Hepworth Electric have made it our priority to care. We imagine ourselves in your shoes and value your time and what that costs to you. 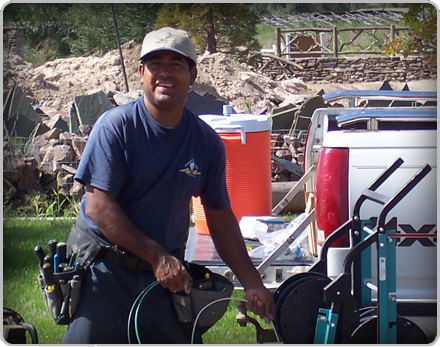 Whether you are a contractor, homeowner, or both, we have your needs in mind. 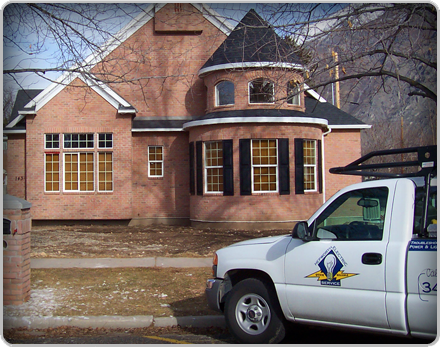 At Hepworth Electric, we are know for providing top electrical service for tract houses (also known as cookie-cutter housing) throughout the greater Salt Lake, Utah and Wasatch counties. 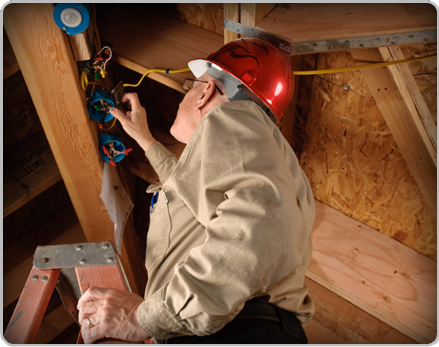 Our licensed electrical technicians have the knowledge and skill necessary to quickly and efficiently solve your tract home electrical needs. If your home is custom made, it will have special electrical requirements. 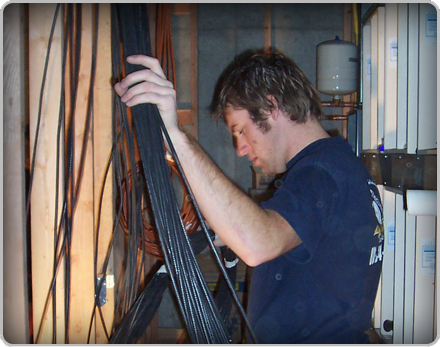 Our licensed electrical technicians have the knowledge and skill necessary to solve even the trickiest of electrical situations. No matter your electrical request we will meet your needs every time and we always have an expert electrical technician ready to serve you! Self-sufficiency is more than a trend among Utah home owners. Hepworth Electric provides vast green alternative energy options, ranging from short-term solutions to provide comfort and safety through power-outages to advanced systems that are capable of providing for all your homes energy needs, including Energy Island Generators, and Solar and Wind Power options. Our home technology experts specialize in the little extras that make life a lot more comfortable. Our goal is to provide quality product for the best value and our services include: central vacuum systems, whole house audio and video, home theater, intercom systems, security/surveillance systems, automation/controls, and generators. At Hepworth Electric we’re commited to providing the best electrical service around and we do this by hiring only the industry’s top professionals. Each of our certified technicians are drug-tested, back-ground-checked, and receive top quality training. Contact Spencer or Jeff to request a bid on your project. Copyright 2011 Hepworth. All Rights Reserved.